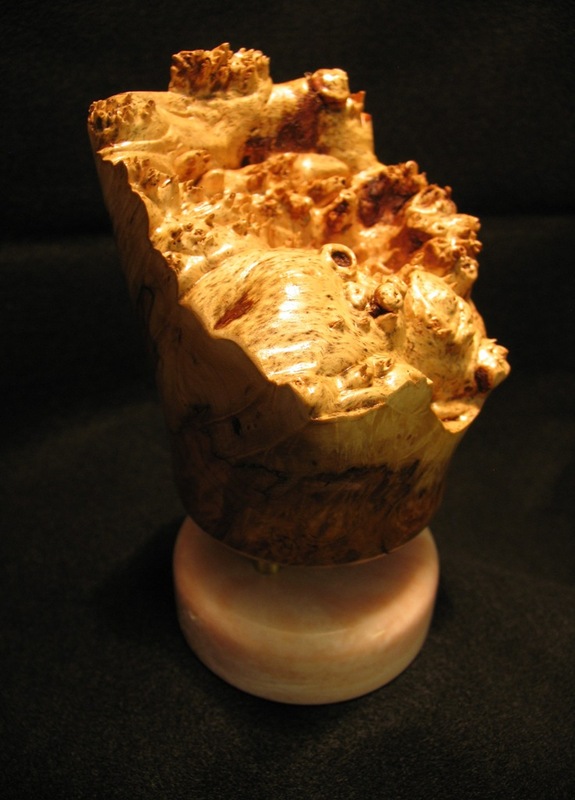 Wood burls grow as deformities on a tree or branch that has suffered particular stress. 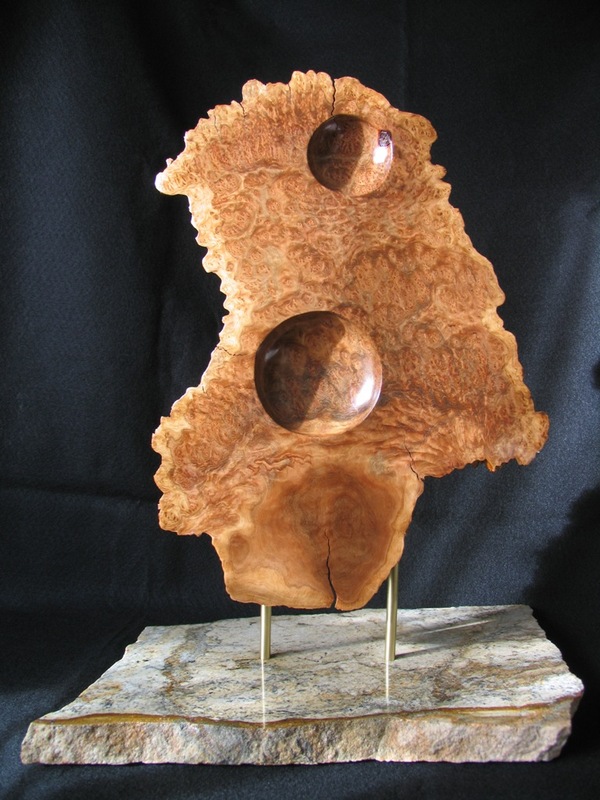 The outside is sometimes not that impressive but once cut and worked the inside can reveal beautifully stunning colors, swirls and grain definitions. 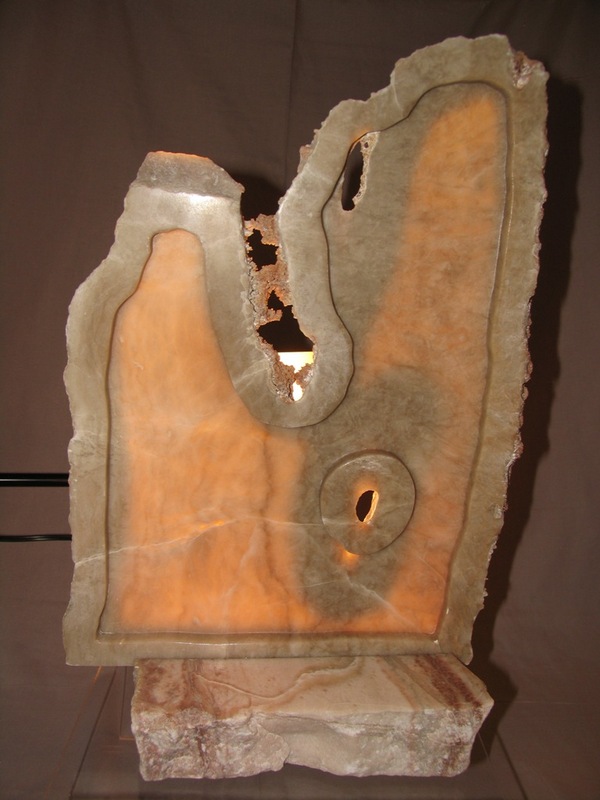 Alabaster sculptures can bring out extremely fine detail of the stone with translucent colors reflecting from the light. 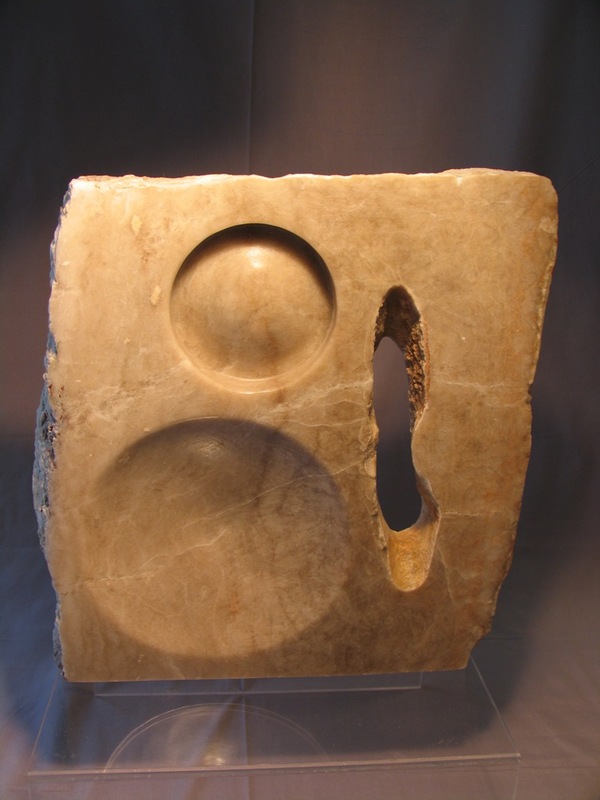 I hesitate to say this stone is rare but I know of an order for 2000 lbs. of this material that has not been completed over the past three years. 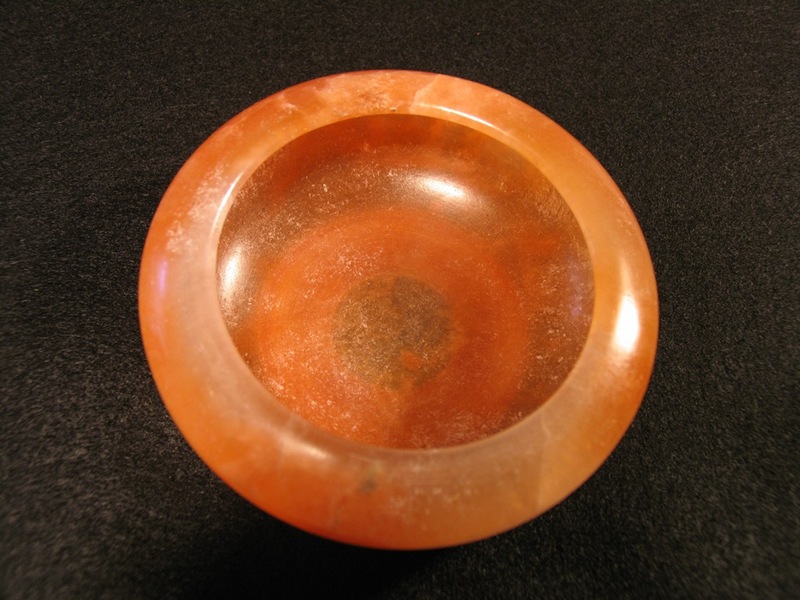 It is the most beautiful translucent color of Alabaster located in Utah. Size and availability is extremely limited. Big Leaf Maple grows in the Northwestern part of the United States. 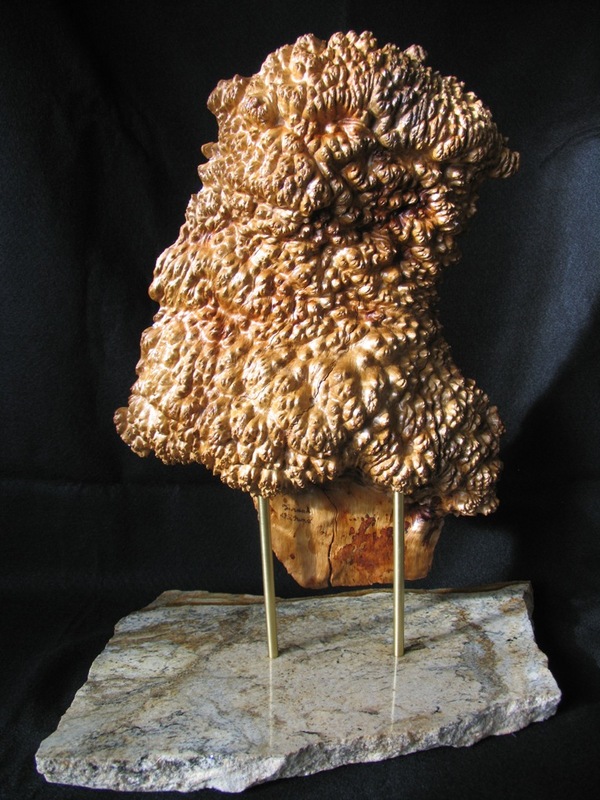 Burls can be very rare, possibly one tree out of a hundred will have burl.